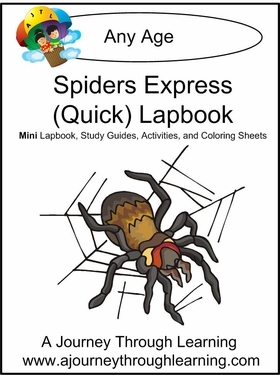 A Journey Through Learning express lap book all about spiders and designed for all ages. Lapbook requires only one folder and takes one to two days to complete. 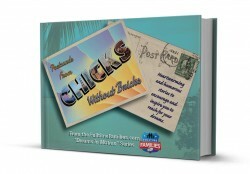 30 pages.